A number of universities and research institutes in Norway has an annual event to promote research. It’s a challenge to find new ways to present what’s going on. This year the University of Oslo has the food and drinking habits of the Vikings as one of the topics. Botanist Anneleen Kool at the Museum of Natural History has studied the plants and herbs found in the preserved Viking ships. 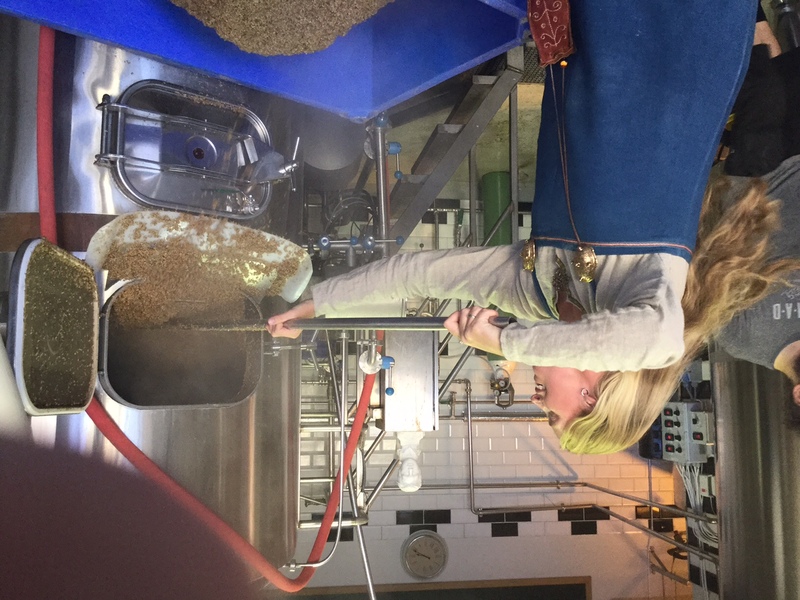 She is also a home brewer, and in cooperation with Kjetil Johnsen at Grünerløkka Brygghus, just a stone’s throw from the museum, she has recreated a Viking beer. The beer is brewed with smoked malt, juniper twigs and yarrow. There is also hops in the beer – archeological finds dating back to AD 800 shows that hops were in use – presumably in beer.